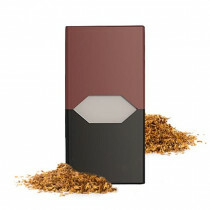 JUUL is an American brand that makes pod devices as a safer alternative for adult smokers. 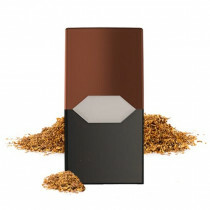 This brand has taken the US market by storm and is gaining traction in other countries as well including India. The JUUL e-cigarettes were founded with the goal of improving the lives of 1 billion smokers. The devices are easy to use with no buttons or switches and have in-built motion sensors to track the device’s battery life when tapped upon. 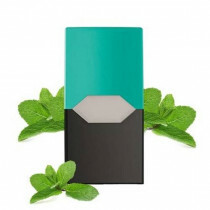 JUUL products have gained popularity in cities like Delhi, Gurgaon / Gurugram, Mumbai, Bangalore / Bengaluru, Kolkata, Hyderabad, Pune, Goa, Ahmedabad, Indore, Lucknow, Noida, Jaipur etc. 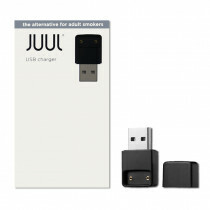 JUUL’s proprietary liquid salt formula in their pre filled pods, sleek design, and temperature regulation result in an experience that creates a popular alternative to cigarettes for adult smokers. JUUL liquids come with a standardized 0.7ml cartridge with 5% strength by weight. 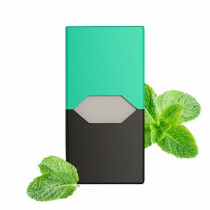 The eight flavors JUUL provides are Mango, Virginia Tobacco, Classic Tobacco, Crème Brulee, Fruit Medley, Cool Mint, Classic Menthol and Cool Cucumber. 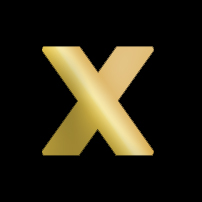 Purchase and shop 100% authentic and original JUUL vape Pods, JUUL charger, JUUL Device Kit, and JUUL Starter Kits online at best price. All products and company names are trademarks or registered trademarks of their respective holders. Use of them by Vape Stop does not imply any affiliation/association with or endorsement by them. Shop the popular range of original JUUL vaporizer starter kit and other JUUl products online in India on Vape Stop today! 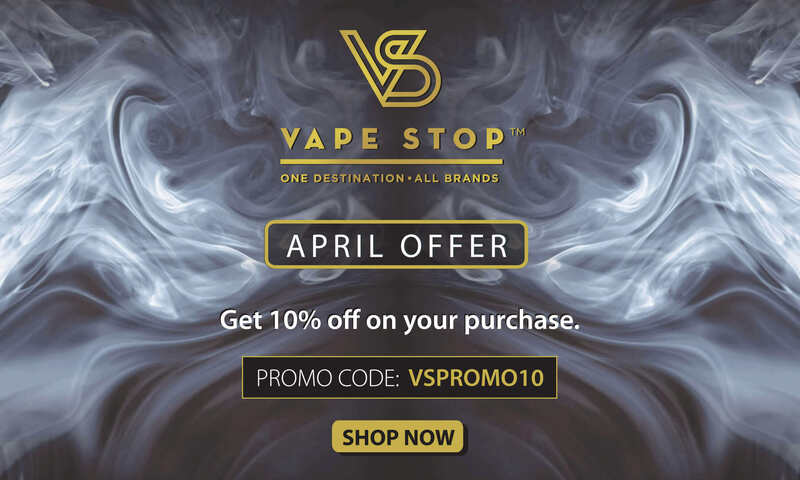 You can buy JUUL pods, JUUL starter kit and device, and JUUL charger & Accessories at best price from Vape Stop in India online. 100% Authentic. Warranty Provided by Vape Stop. Same Day Dispatch, Free Shipping & COD available.